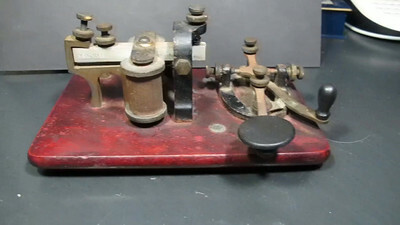 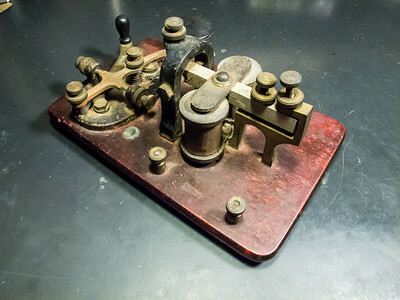 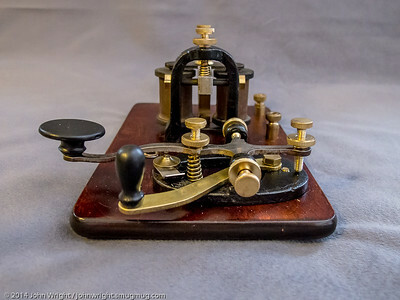 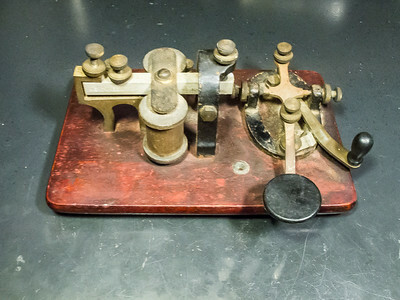 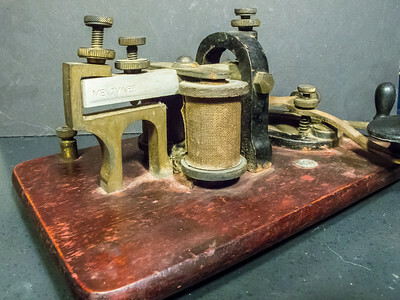 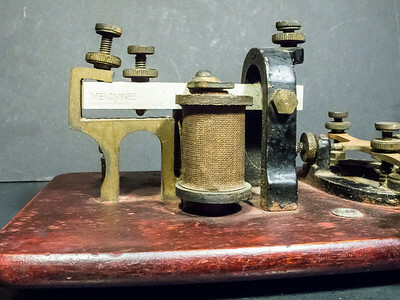 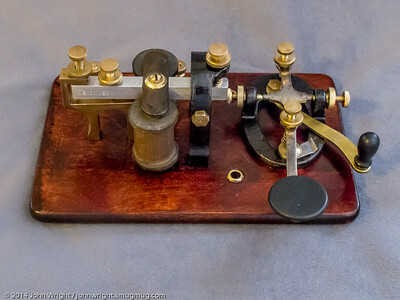 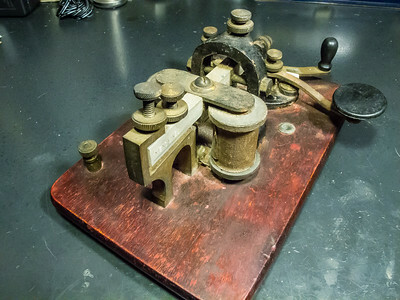 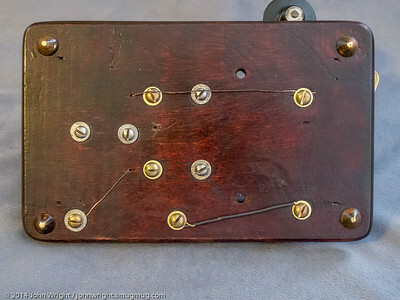 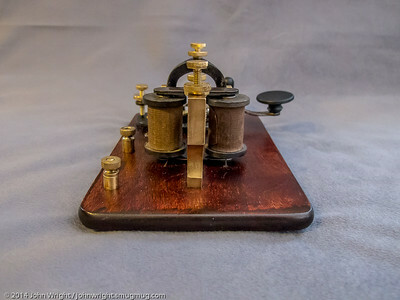 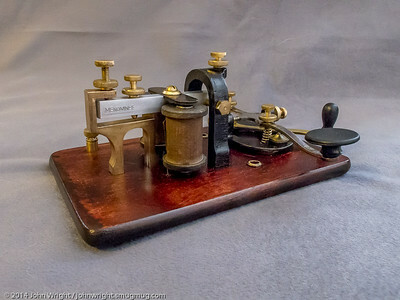 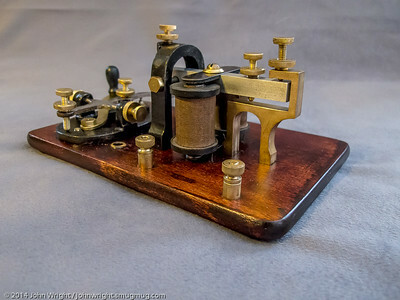 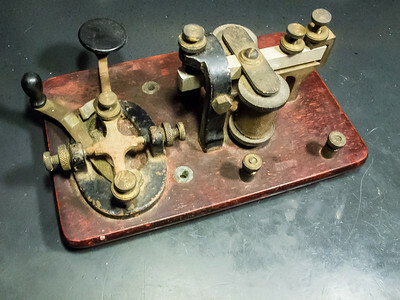 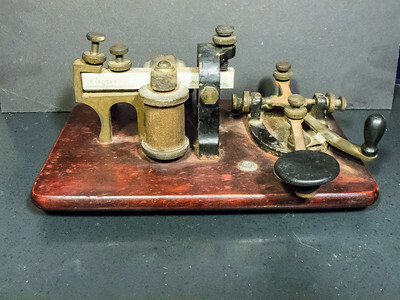 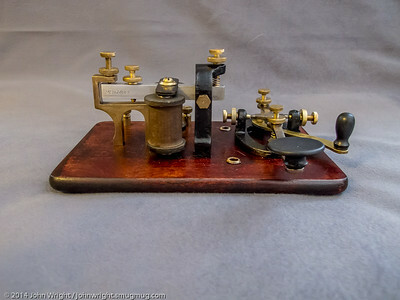 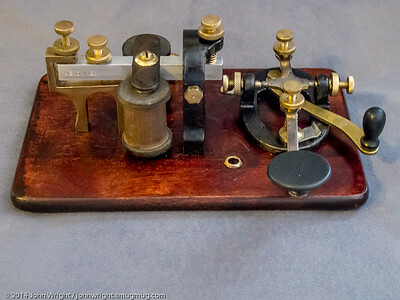 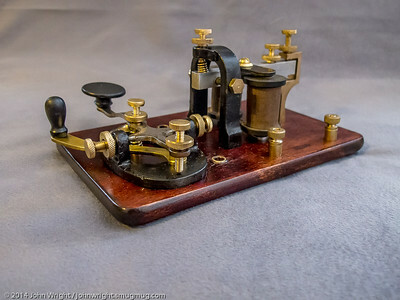 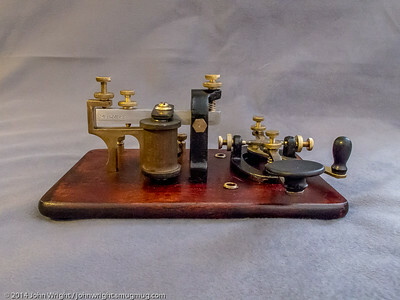 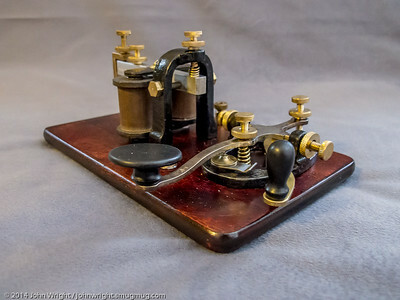 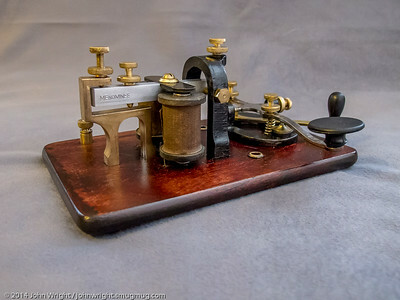 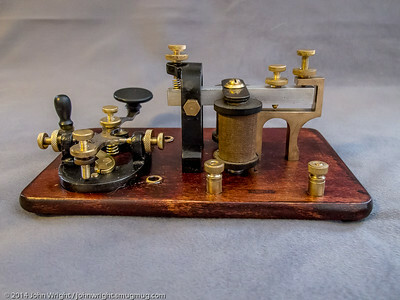 A 4 ohm telegraph sounder and key I purchased on eBay. 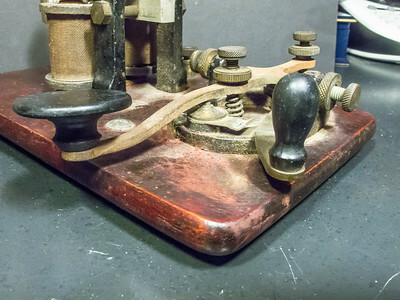 The next step is to clean it all up. 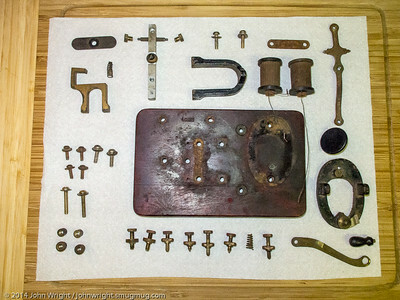 Completely torn apart for cleaning and restoration.